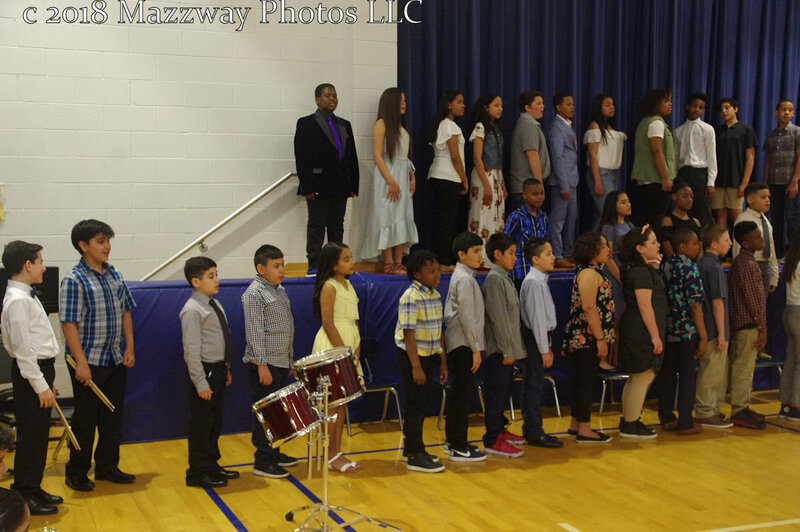 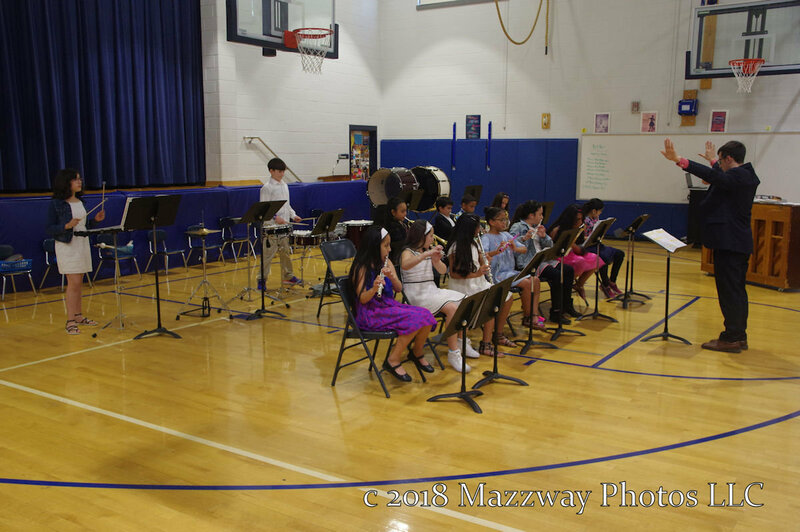 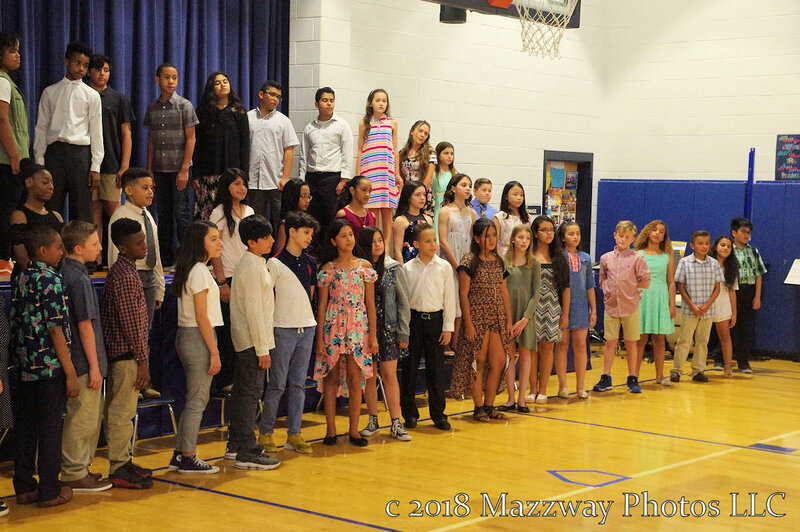 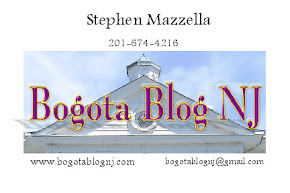 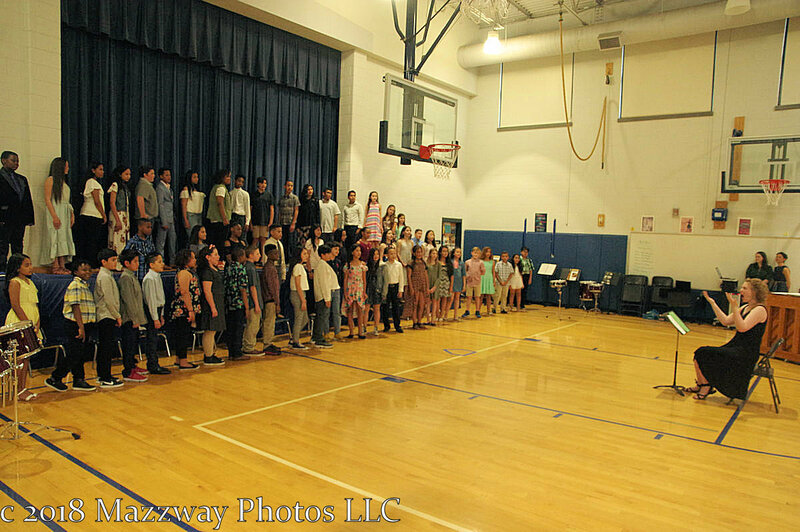 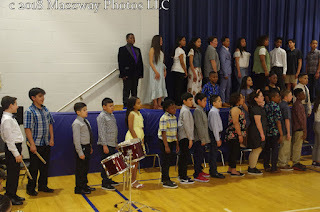 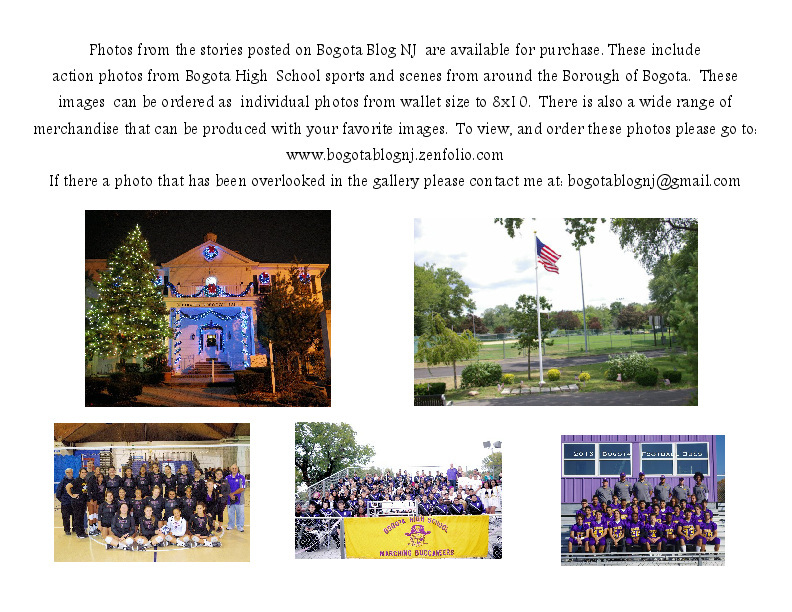 On Monday-21-May the Steen School held their Spring Concert. 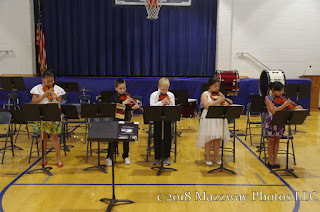 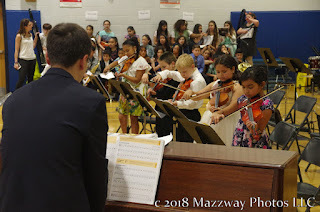 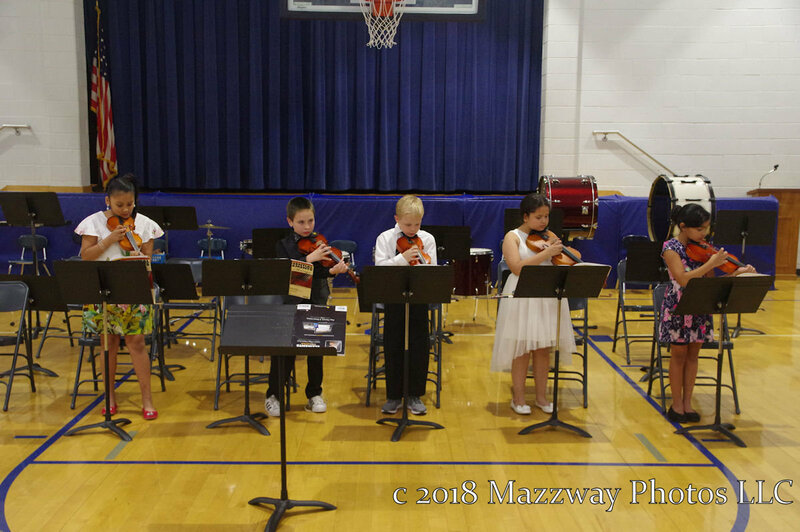 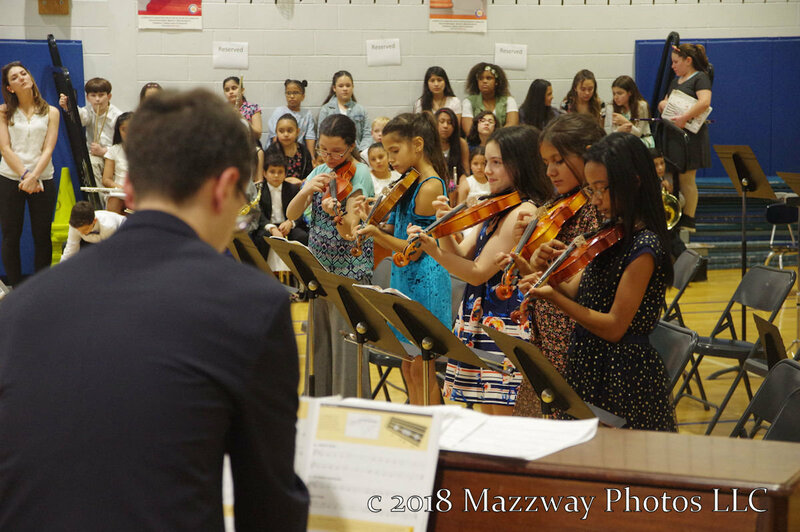 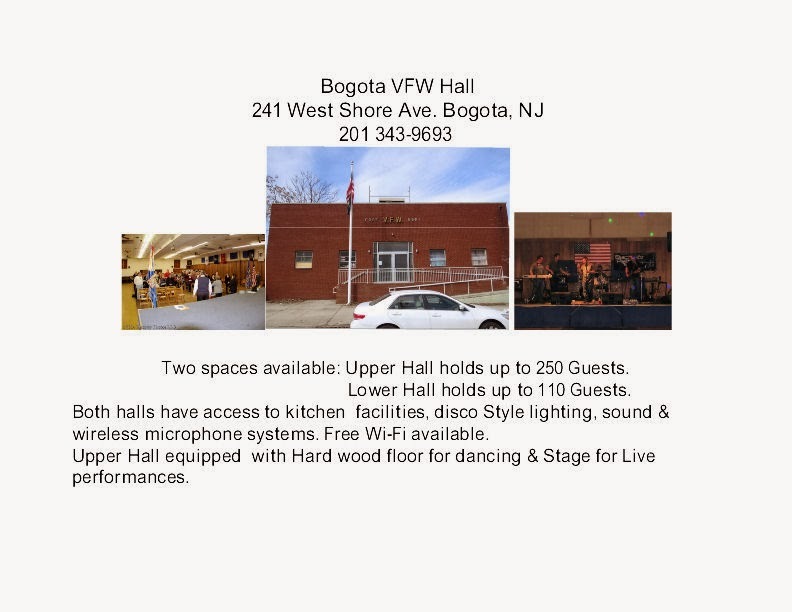 This feature performances by the Third Grade Orchestra ,and the Fourth, Fifth & Sixth Grade Orchestra These two groups offer a selection of music played on violin. 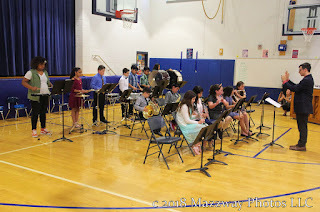 Next the Beginner Band, followed by the Advanced Band playing music feature wind, brass and percussion instruments. 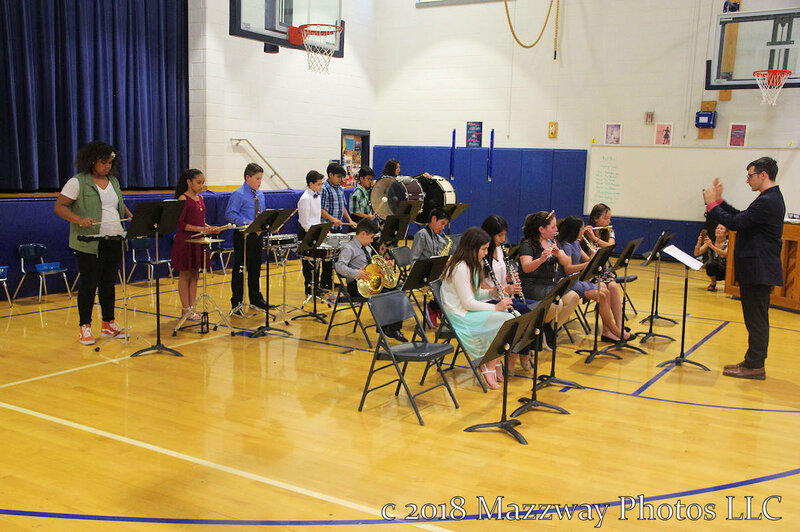 All four instrumental performances were under the direction on Mr. Michael Webb.